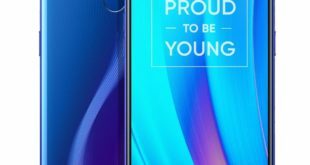 After the announcement of the A73, Oppo has announced another new smartphone in its “A-series” called Oppo A83. It is again mid-range device from the Chinese company, and it comes with FullView display and 8MP selfie camera with A.I beauty technology. 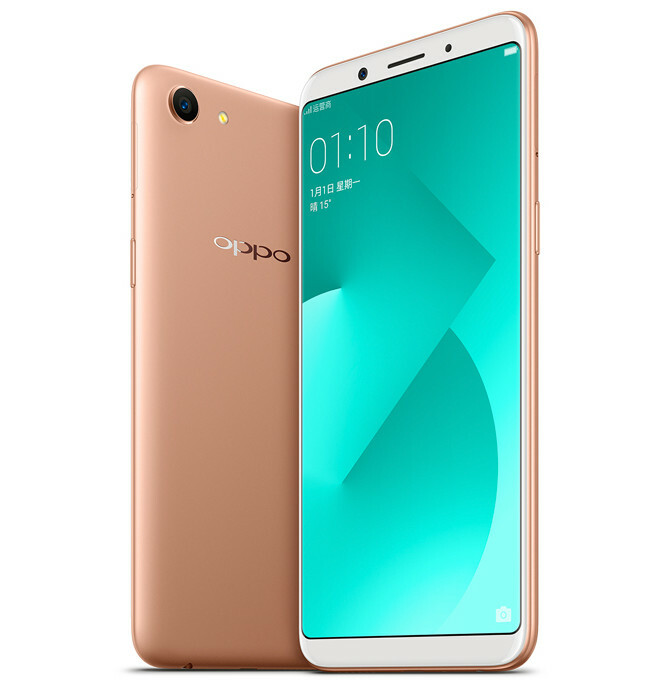 Oppo A83 price in China has been set at CNY 1,399 – approximately $212; it is now available in China and goes on sale from December 29, 2017. The device comes in Champagne Gold and Black color options. The Oppo A83 features a 5.7-inch FullView display with HD+ (1440 x 720 pixels) resolution and a 2.5D curved glass layer on top of it. 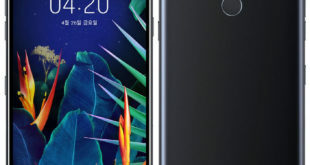 The device has a slim frame design and its housing made of metal. It is powered by a 2.5 GHz octa-core processor (unspecified chipset) along with 4GB of RAM. It packs a 32GB of inbuilt storage which can be expanded via microSD card up to 128GB. On the camera front, the A83 flaunts a 13-megapixel primary autofocus camera with LED flash and an 8-megapixel front-facing camera with A.I beauty technology as well as face unlock that can unlock the phone in just 0.18 seconds by scanning 128 feature points on your face. The device lacks the fingerprint sensor. 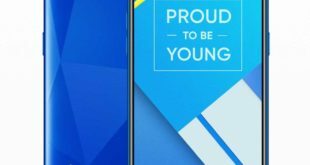 The handset runs on Android 7.1 Nougat -based on ColorOS 3.2 out of the box. It packs a 3180mAh battery and supports dual SIM slot with dual standby. For connectivity includes 4G VoLTE, 3G, Wi-Fi 802.11 b/g/n, GPS, A-GPS, GLONASS, Bluetooth 4.2, micro USB 2.0 and 3.5 mm audio jack options. The device measures 150.5 x 73.1 x 7.7 mm and weighs 143 grams. 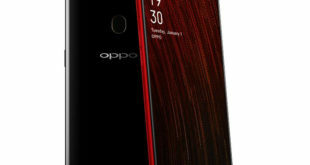 Last week, Opp mobile company had announced the A73 smartphone in China, as mentioned above, priced at CNY 1699 – approximately $256. 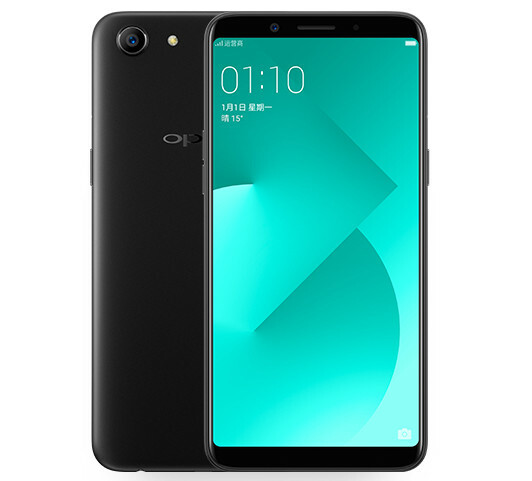 Oppo A73 features a 6-inch 18:9 display with Full HD+ resolution; it is powered by a 2.5GHz octa-core MediaTek Helio P23 MT6763T processor paired with Mali-G71MP2 GPU; 4GB RAM and 32GB of internal storage. It has a 16-megapixels selfie camera with f/2.0 aperture, 5P lens, 3.48mm focus, 1/3.09 sensor and 1.0μm pixel size.